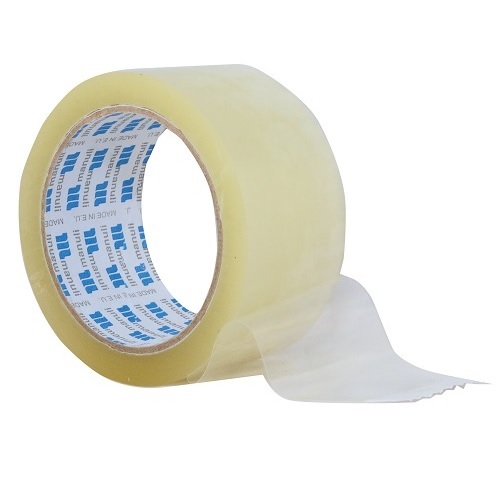 We stock a range of Clear and Buff, Silent Polyprop Packing Tape. Branded ranges include Manuli Tapes and Vibac Tapes. 10,000+ rolls held in stock for next day delivery. We also stock the Fragile Printed Tape & Hazard Warning Tapes.